UPDATE: The Bind on Account Water Boots price is 40g and will require Anglers reputation. Every character above 100 gets the water boots free in the mail. You get the Water Mount Equipment at level 20 and it’s account bound. You get one free if you’re exalted with The Angler’s. 40 gold as of right now for alts. For the price it’s not bad. That means you can water walk with your friends riding on your multi-person mount starting at level 20! It breaks the fundamental nature of a waterstrider bug, which kills immersion. Paying for a feature we already had. This is only the tip of many concerns over how players worry their game is losing the things that make it fun, kind of like how the talent tree was trimmed to make things more simple. It’s a debate based on love for the game and should be treated as a serious matter. Even if I personally enjoy it. I can’t help but hope you, Blizzard, find a solution that will satisfy both sides of this. Yeah, but now you’d have the ability to use a mount, besides the Water Strider. 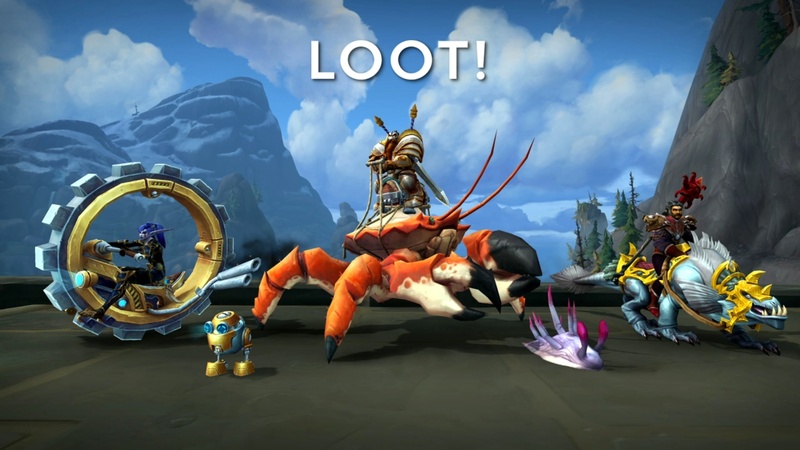 Yeah, but checking on a copied level 25 alt and also on a level 20 newly rolled, the slot itself in the mount tab says it doesn’t open up until level 100. Don’t know if that’s a change or a bug. That’s a known bug on the PTR, the plan is for alts level 20 and above to be able to use the equipment. Again, Bornakk, thank you and Kaivax for replying in this thread. I know with all of the changes that are coming in 8.2, you’re both going to be busy readers and jotter-downers of input. However, after further contemplation of how this change to the water strider’s innate ability to stride is being removed and replaced by a system that will require further purchases made to regain that ability, even with all of the free ones that appear to be mailed to alts @ 100 or above, I cannot agree with the implementation. If there were an item that was BoA and reusable, or a toy perhaps, or a spell that replaced the function of the striders with zero additional cost to their owners, then yes. It’s a sad to inform but easy to live with decision, my conscience will just not let me accept the current rendition being shown. I appreciate the feedback. I know things get a little hectic at times but it is helpful to know what people are thinking and I do appreciate the reasoned discussions. Just one other thing to note is that I believe the BoA water shoes on the Anglers vendor is supposed to require the Anglers reputation to be purchased as well. So while it is changing a bit you will have access to the water walking more readily than those who haven’t done it at all. Also, I expect the other items (anti daze, etc.) to cost a fair amount more than 40g. Like, you’d go on your toon you got the strider with, right, buy a bunch of shoes, ship 'em off, and boom! Use them on your toons no problems. Yeah, edited the above, it’s meant to just be the purchasing. If you earn it on one toon you can mail it to and use it on whoever is level 20+. If someone hasn’t been out there fishing with Nat Pagle then they can’t buy them for 40-50g and will need to get them through other means.